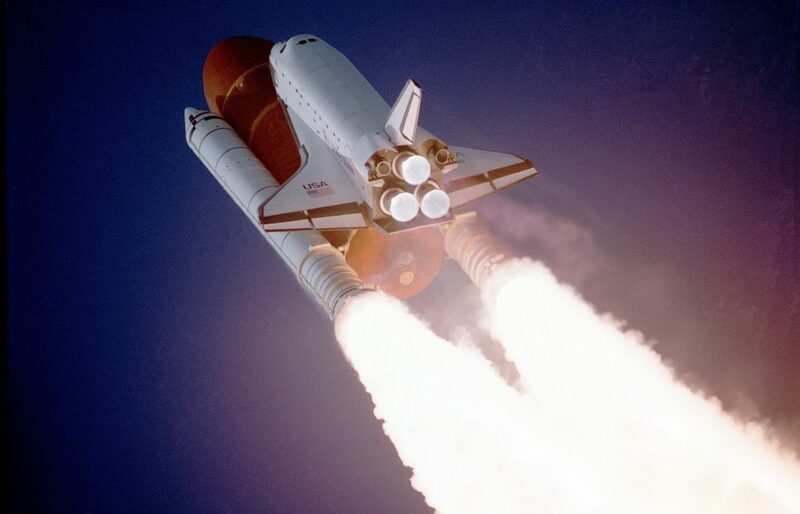 actionable insights right in time. 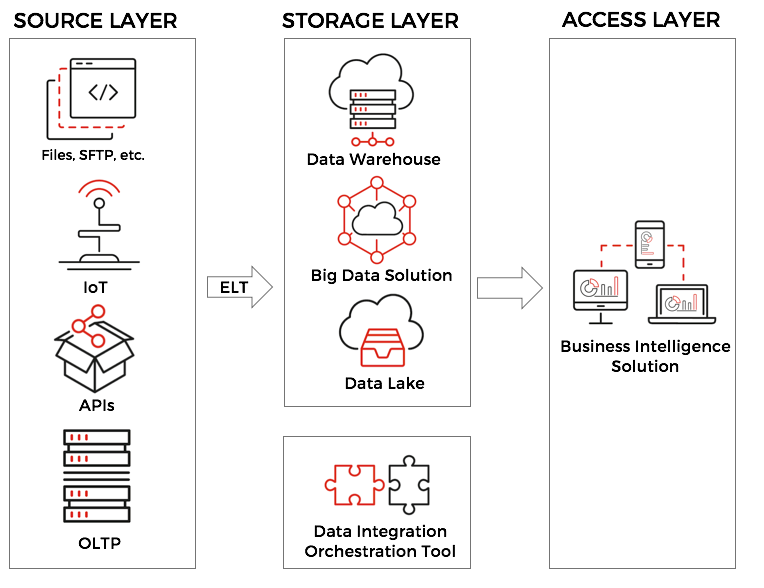 technologies such as Hadoop or Data Lake. consume insights from the data and make business decisions. best. Unfortunately, this isn’t true. 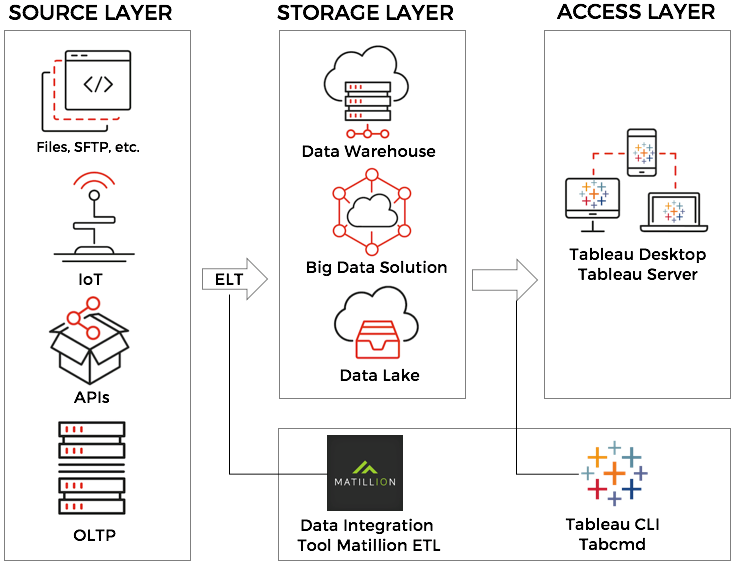 Tableau as a primary BI tool. Matillion Scheduler. 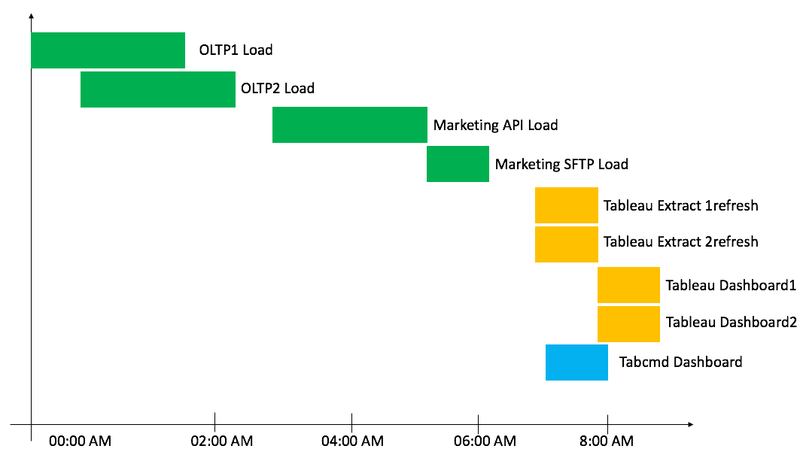 The orange one is Tableau and it is scheduled via Tableau Server. 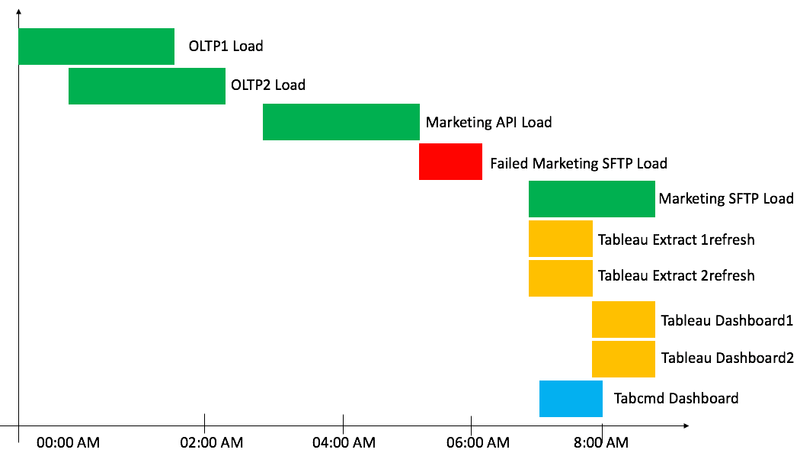 schedule Tableau Reports via Windows Task Scheduler. 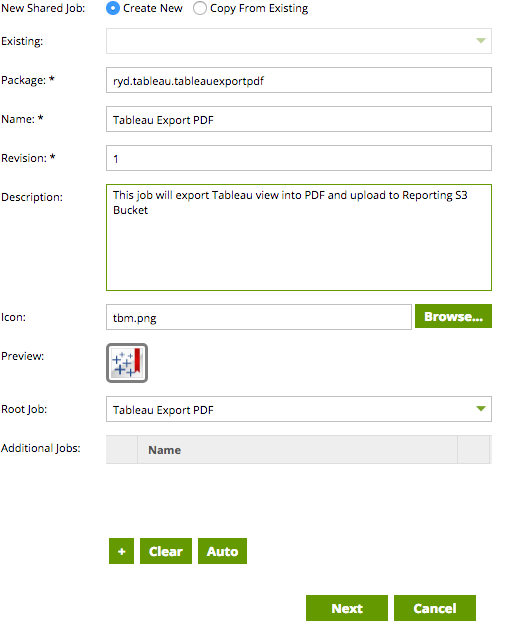 BI reports and refreshes exports. realized that they spent half of the workday for nothing by working with inconsistent data. The solution is obvious, but unfortunately, it is very rare. goal is to connect ELT job successful finish with triggering of BI activity. that allows us to use Tabcmd.jre from Windows for Linux use cases. 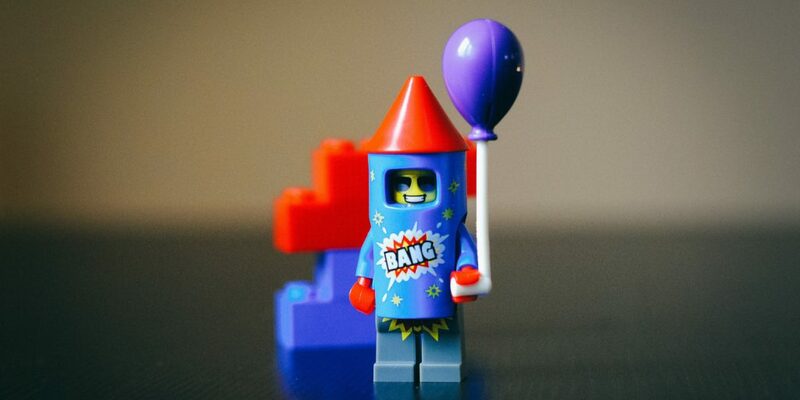 components and make them nice for end users. the same solution using Matillion on Microsoft Azure. We might trigger these components using AWS SQS or insert directly into the Matillion Job. We will download RMP archive because Amazon Linux has lots in common with Red Hat. bucket and then download it from EC2 instance. region. In case, if you have to use other topology, you might need to configure access. 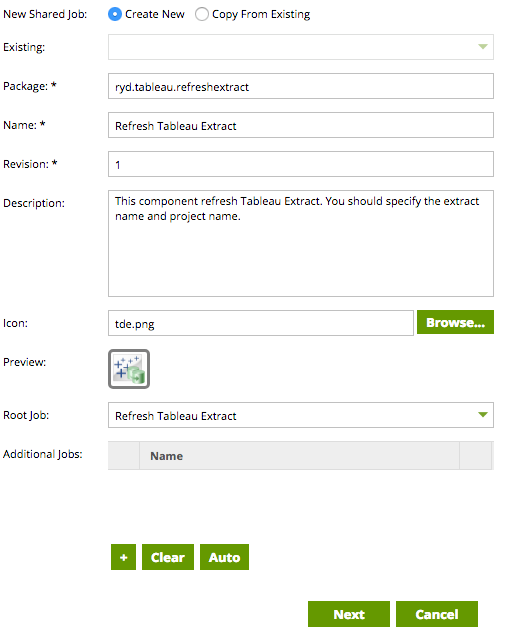 Tableau Extract refresh. This allows us to execute jobs in the chain. Matillion Bash component, but it will hard for business users to go through it and self-serve. 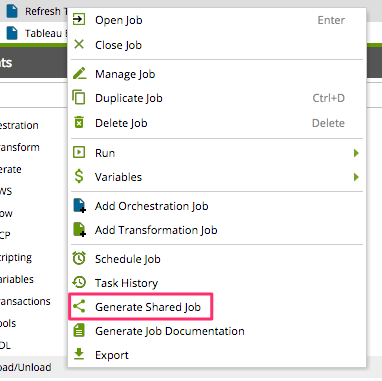 The main purpose of Shared Job is to bundle entire workflows into a single custom component. insert Matillion Variables and create Shared Job. might increase this in order to wait while your biggest extract will refresh. 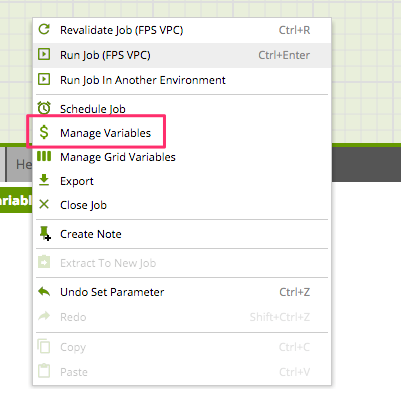 canvas and choose “Manage Variables”. Click Next and fill the Parameter Configuration page and click Ok.
As a result, you’ll see our new jobs. create a custom component for it. 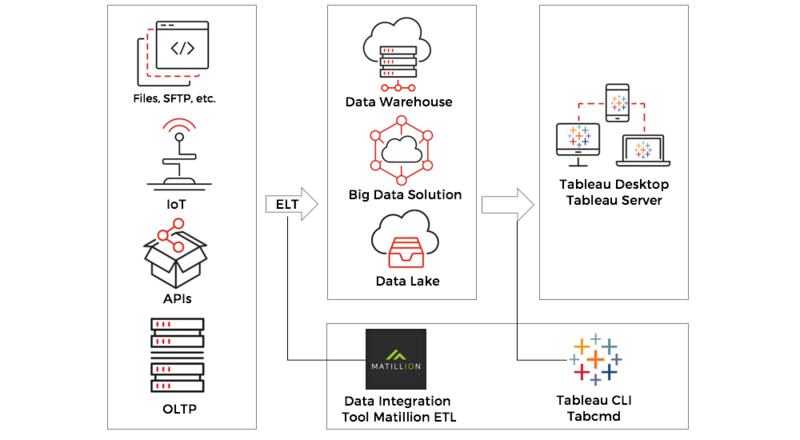 end users easily work with Matillion and Tableau. Matillion Job is a rows jobs based on default components that consist of Bash Components and keep the logic for Shared Jobs. Shared Jobs actual shared jobs that you can reuse or modify. develop the insights that power their organizations. intelligence platform that turns your data into insights that drive action.